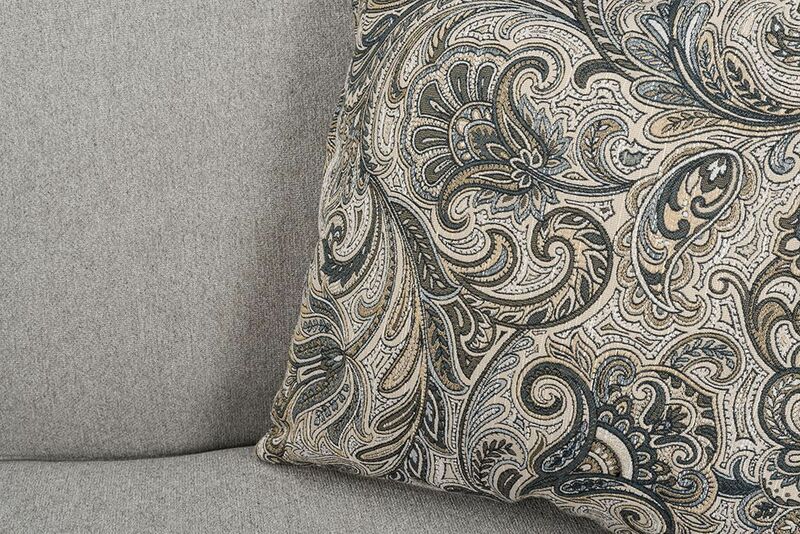 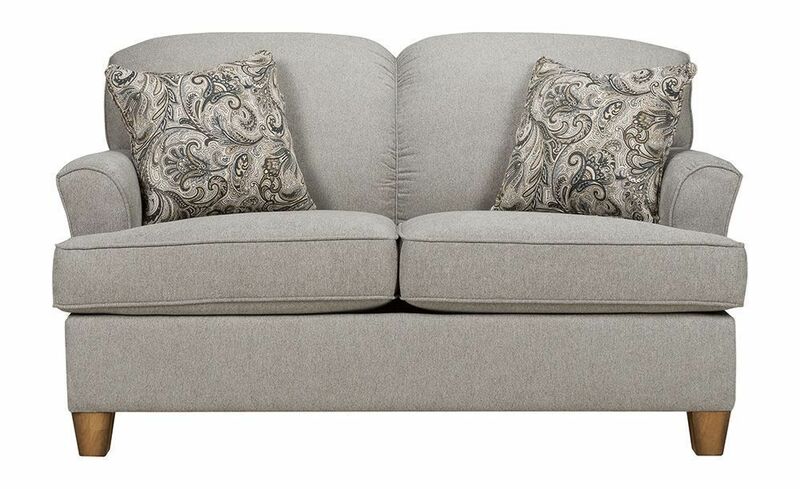 The Atlantis Pebble Loveseat puts you on cloud nine when it comes to casual, cozy styling. 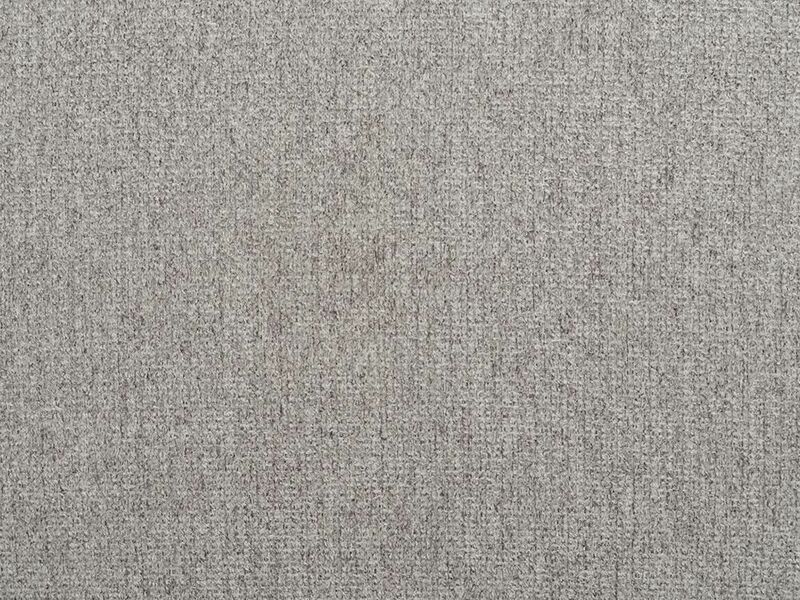 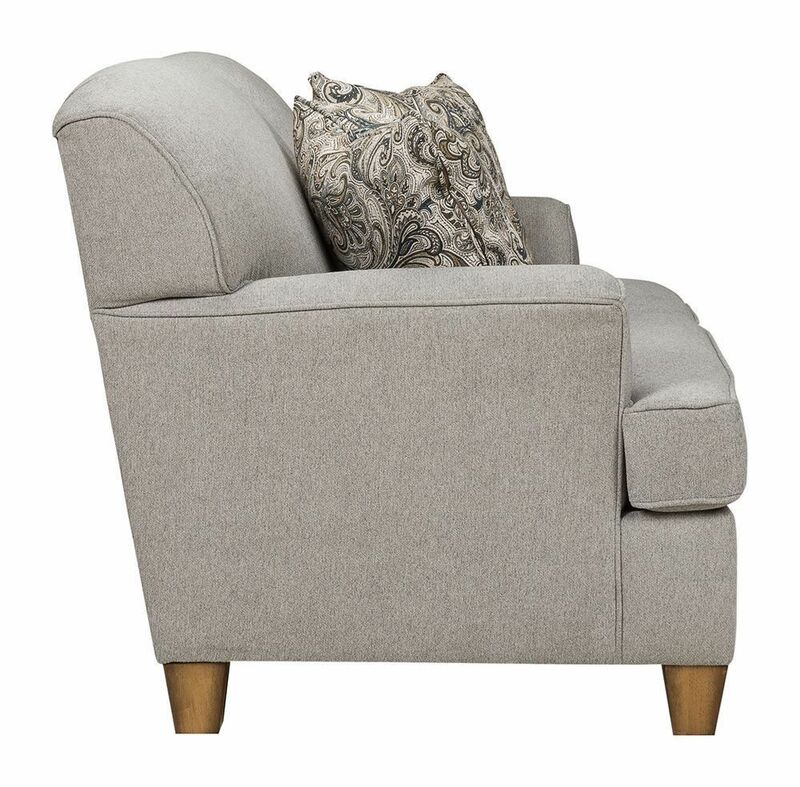 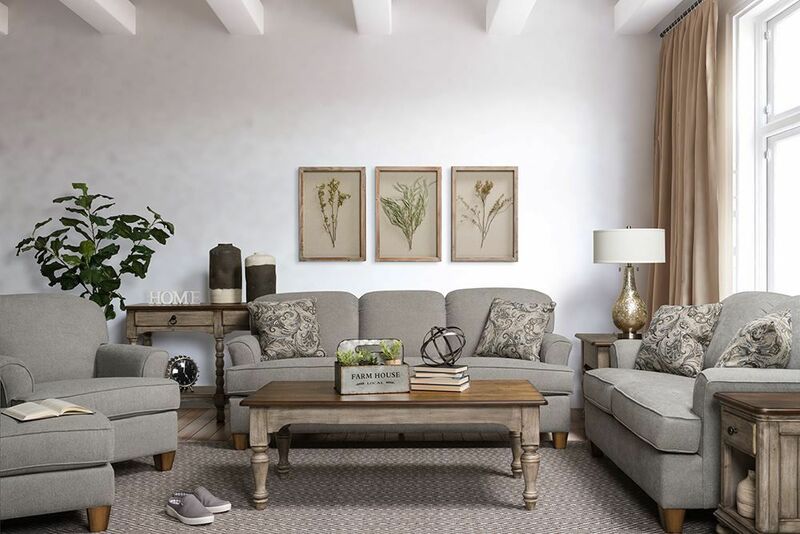 An effortlessly stylish choice, this piece features oh-so-easy-on-the-eyes gray upholstery that's sure to blend with virtually anything. 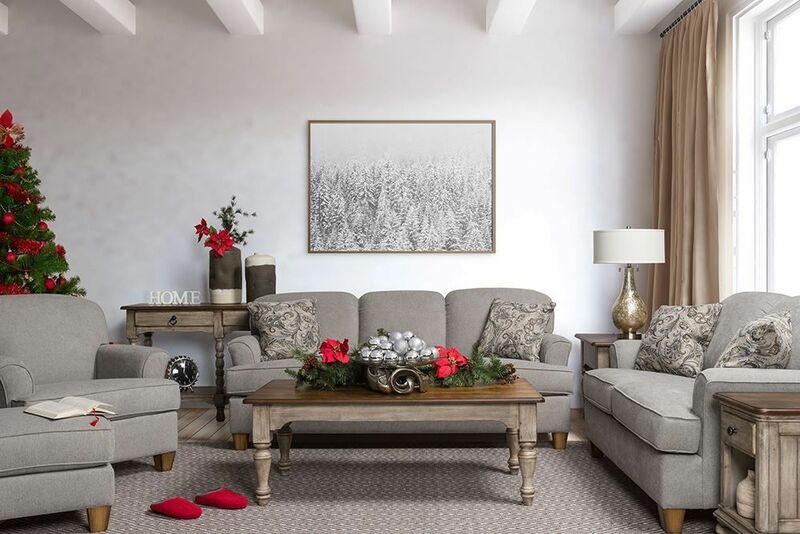 Overstuffed cushions invite hours upon hours of sumptuous seating, while darling accent pillows beautifully complete the aesthetic. 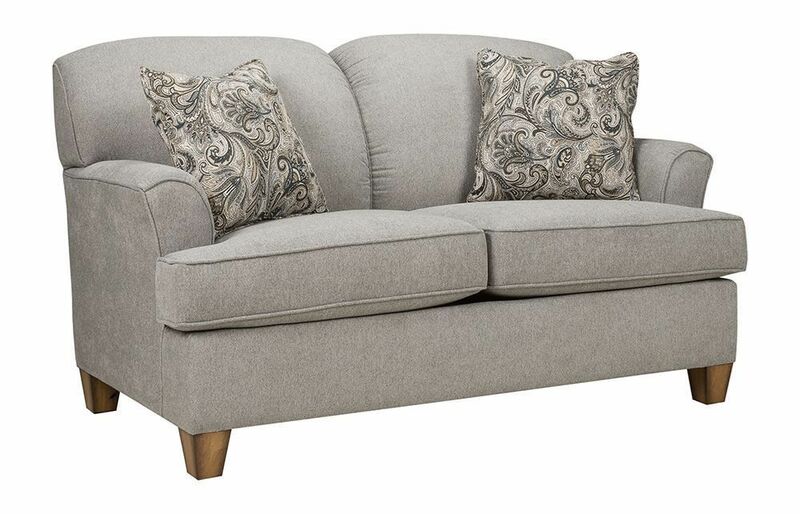 The Atlantis Pebble Loveseat puts you on cloud nine when it comes to casual, cozy styling.